An Egyptian forensic official says human remains retrieved from the crashed EgyptAir flight MS804 indicate there had been an explosion on board. The official is part of the Egyptian investigative team and has examined the remains at a Cairo morgue. He said all 80 pieces brought to Cairo so far are small and that ‘there isn’t even a whole body part, like an arm or a head’, Sky News reports. 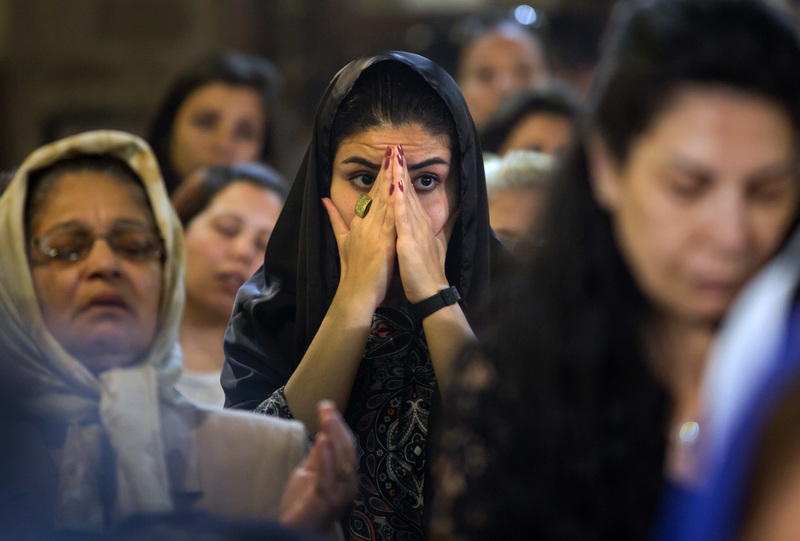 Flight MS804 set off from Paris to Cairo on Wednesday night, but disappeared from radar just under three-and-a-half hours after take-off from Charles de Gaulle Airport. All 66 people on board were killed when the Airbus 320 crashed in the Mediterranean early Thursday. The official said that ‘the logical explanation is that it was an explosion,’ but no traces of explosives have been found. Automatic messages sent minutes before the plane disappeared from radar appeared to indicate problems with the cockpit windows, smoke on board, autopilot and the flight control system. 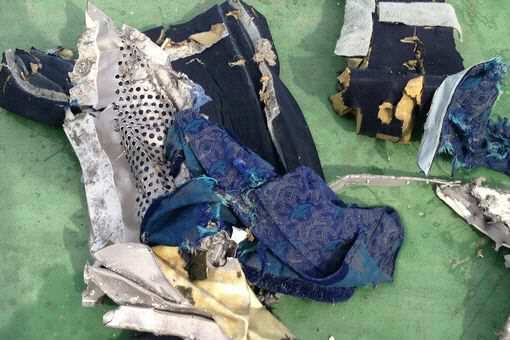 Body parts, passengers’ belongings, and luggage have been recovered alongside wreckage from the aircraft during searches of the Mediterranean Sea. But the location of the main body of flight MS804, along with its black boxes and their crucial data, remains unknown. 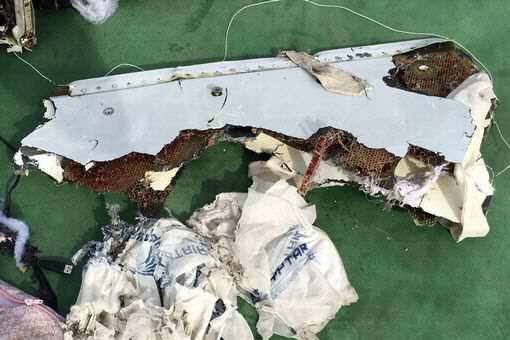 Phil Giles, a former air safety investigator, told The Independent that images of wreckage published on Saturday suggest the plane broke up in mid-air. All the evidence so far, including the pictures, indicates that the aircraft broke up at altitude rather than when it impacted the sea. Modern aircraft such as the A320 don’t have a habit of suffering major structural failure unless there is some external factor like a BUK missile as in the case of MH17, or an internal device. Egyptian authorities have stated they believe terrorism is a more likely explanation than equipment failure, but so far there is no hard evidence to support the theory. Ships and planes from Britain, Cyprus, France, Greece and the United States are taking part in the search for debris, but the search area’s water is 8,000 to 10,000 feet deep. 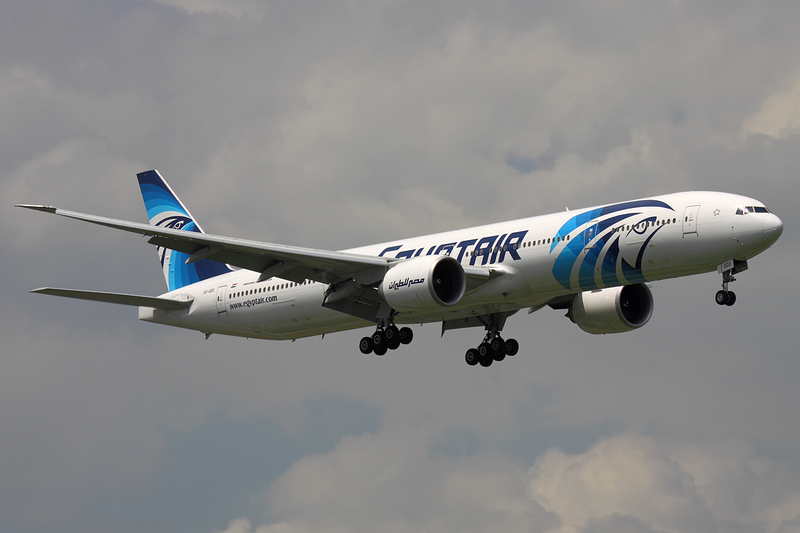 EgyptAir have warned it could take weeks to fully recover and identify those who were on board when the jet crashed. And, until the black boxes are found, it may take longer to determine the actual cause of the crash.